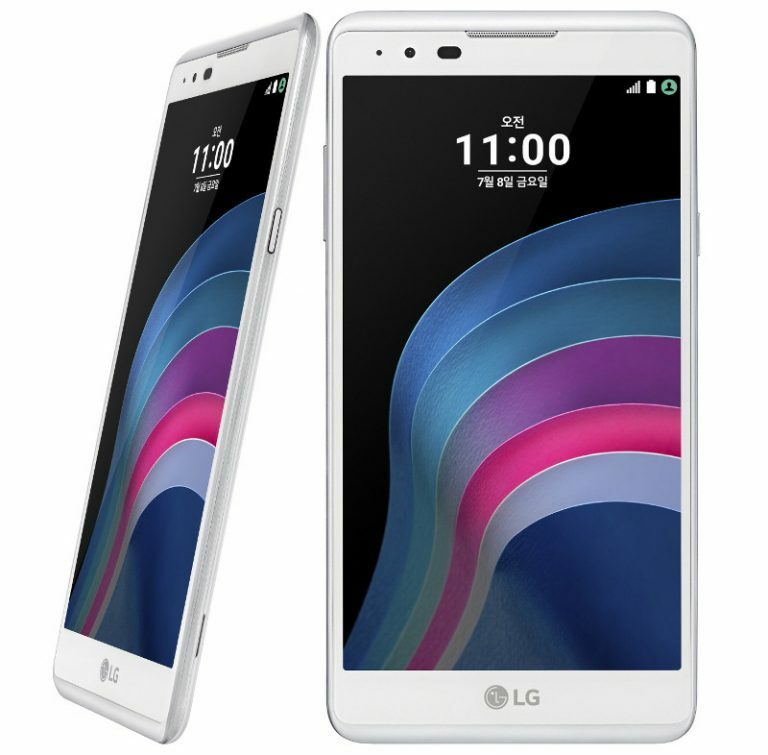 Last month the Korean market witnessed the launch of two new devices from LG. Now these devices were released to the market. These smartphones were named as X5 and x Skin. The newly launched smartphones support Dual Sim along with Android Marshmallow as its OS. 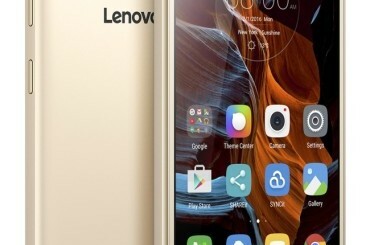 Both handsets support 4G connectivity and is powered by 1.3GHz Quad Core processor. But when the RAM and camera is concerned LG X Skin is quite inferior to LG X5. Let’s have a look into the specifics of each handset individually. LG X5 comes to be 151.6*76.9*7.2mm with a weight of 133 grams. This handset supports dual SIM with 4G LTE connectivity. X5 is packed with a display that extends upto 5.5 inches edge to edge. This IPS LCD capacitive touchscreen supports 16M colours. The resolution comes to be 720*1280 pixels with 294PPI pixel density. X5 is powered by a Quad Core processor with a processing speed of 1.3GHz. This processor is supported by 16GB internal memory and 2GB RAM, which ensures that you will not experience any lag in processing. This internal memory can be expanded upto 32GB with the help of external microSD memory card. X5can be functioned with the help of Android v6.0 Marshmallow. X5 is brilliantly packed with a snapper of 13MP. This primary snapper is supported by features like Autofocus and LED fla sh. Other supported features include Geo-Tagging, HDR, Panorama, Face Detection and Panorama. The front snapper is packed with 5MP lens supporting a resolution of 1080 pixels. X5 supports 4G LTE connectivity along with WiFi connectivity with 802.11b/g/n and Bluetooth of v4.2. This smartphone supports GPS with GLONASS and A-GPS. X5 is also enabled with NFC connectivity and FM radio. X5 is powered by Li-Ion battery which is removable. This battery is having a capacity of 2800mAh. LG launched X5 in White and Indigo Black colour variants. The handset was already announced last month and started to be available in shelves by July. The price is fixed at 200,000 Korean Won which comes to be $173. LG X Skin is slightly smaller when compared to X5. The dimension comes to be 144.8*71.4*6.9mm and weighs 122 grams. X Skin is having a display which extends upto 5 inches. This IPS LCD capacitive touchscreen supports 16M colours. The resolution of display comes to be 720*1280 pixels with 294 PPI. X Skin is functional with a Quad Core processor with a processing speed of 1.3GHz. The internal storage comes to be 16GB which can be expanded upto 32GB with the help of microSD memory card. The RAM comes to be only 1.5GB. X Skin functions with the help of Android OS of v6.0 Marshmallow. X Skin from LG has a primary camera with a lens of 8MP. This snapper is enhanced with Autofocus and LED flash. Other supported features include Geo-Tagging, Panorama, HDR, Face Detection and Touch Focus. It can record video with clarity of 1080 pixels@30fps. The front cam is packed with a lens of 5MP. LG X Skin supports 4G LTE. It also supports WiFi connectivity with 802.11 b/g/n and also Bluetooth with a v4.1. The device also supports GPS with A-GPS and GLONASS along with NFC and FM Radio. X Skin holds a removable Li-Ion battery with a capacity of 2100 mAh. This battery is enough to keep X Skin for the whole day along. X Skin is available in Gold and Titanium colour variants. The device is already available in shelves at Korea. The price is fixed at 231,000 Korean Won which comes to be $200.